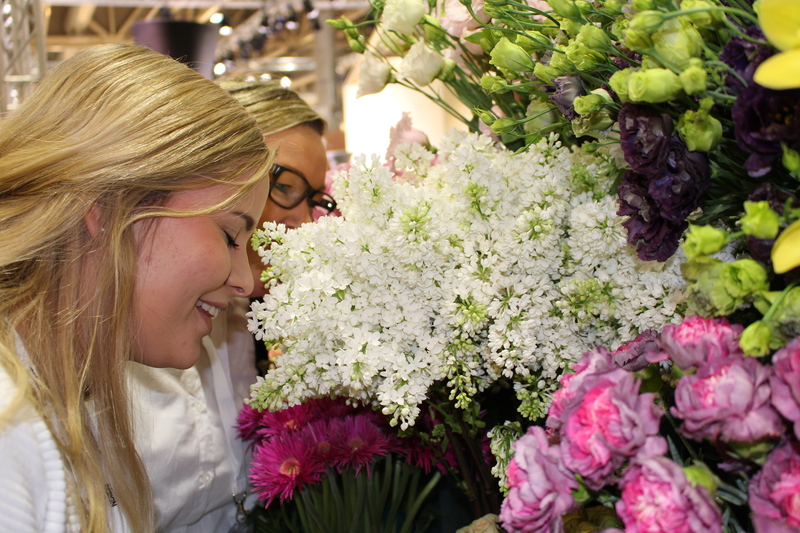 When you enter hall E at the Oslo Design Fair you smell the flowers. 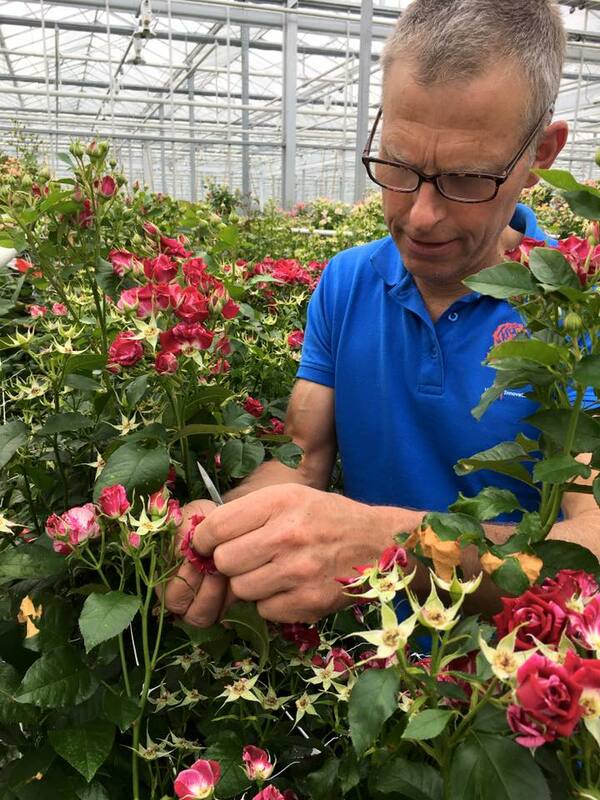 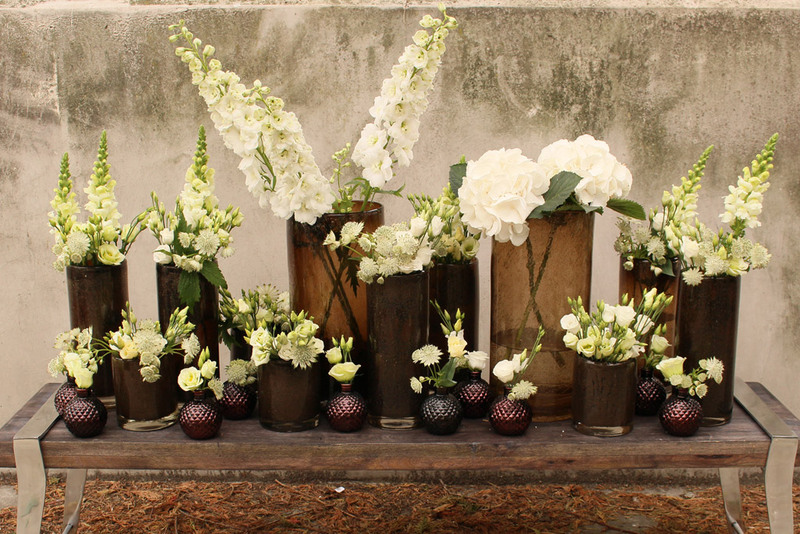 Lilacs, freesia, hyacinth, roses… feel the energy of new, inspiring, sharing knowledge, enthusiasm, quality….. a total concept with story telling. 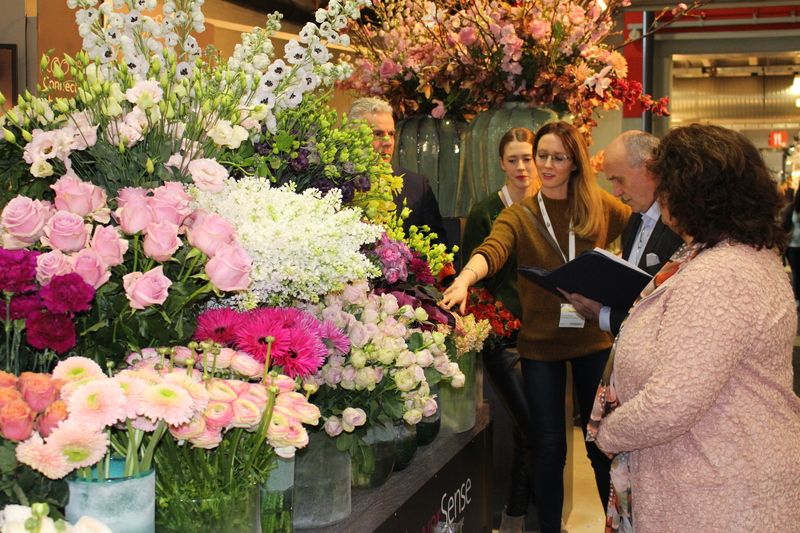 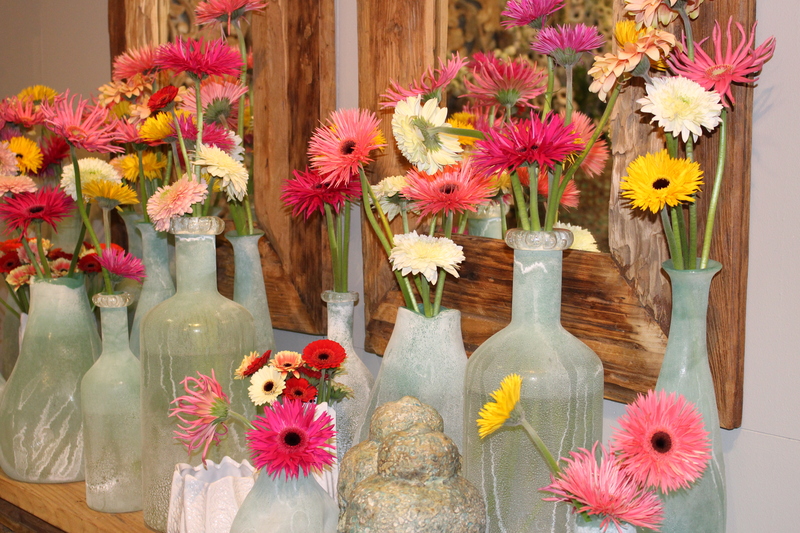 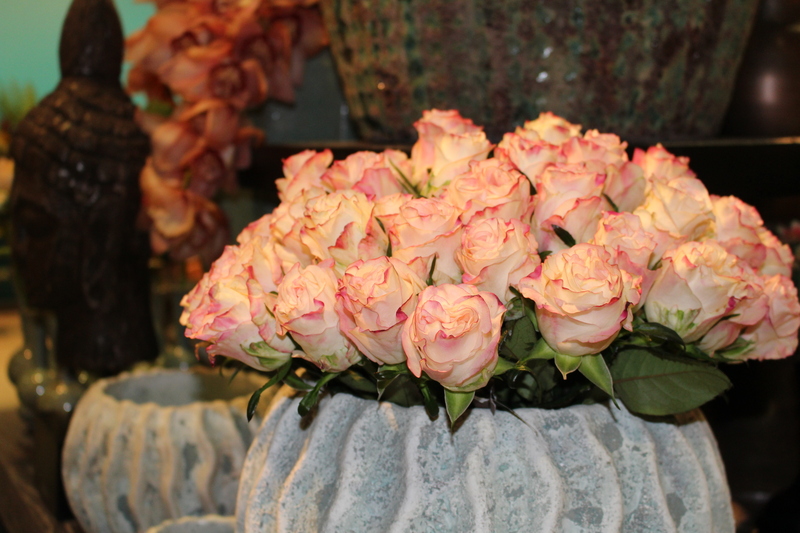 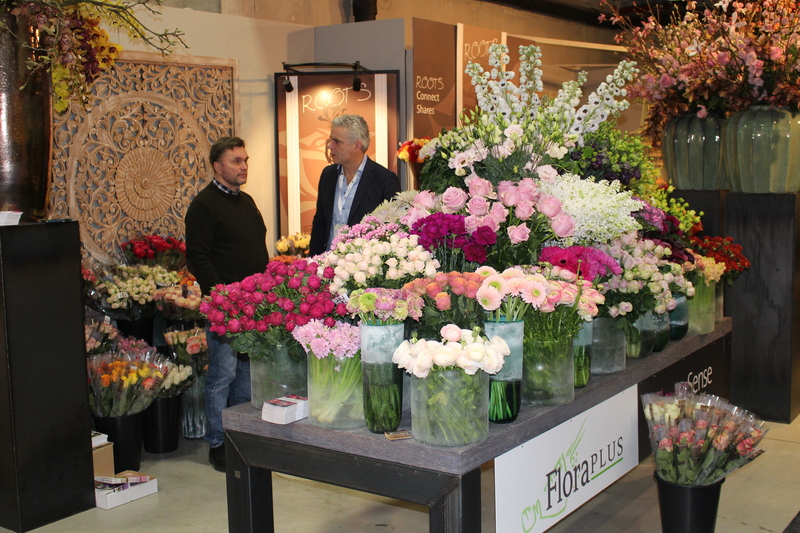 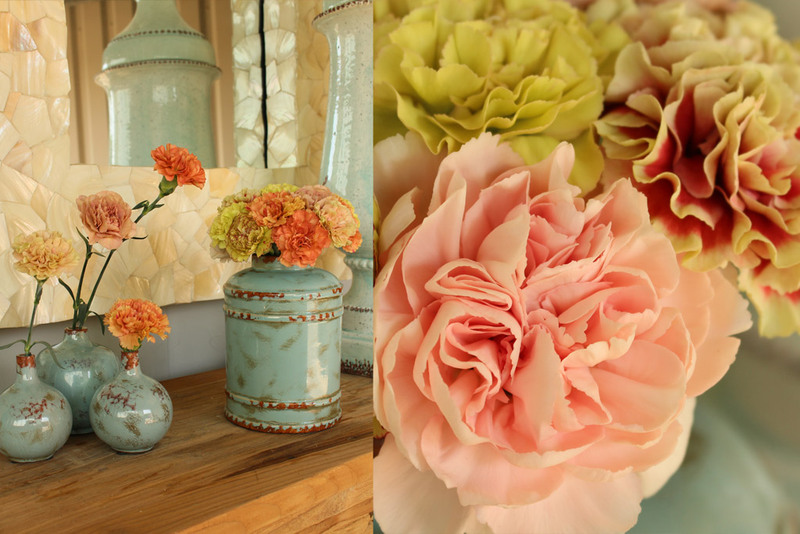 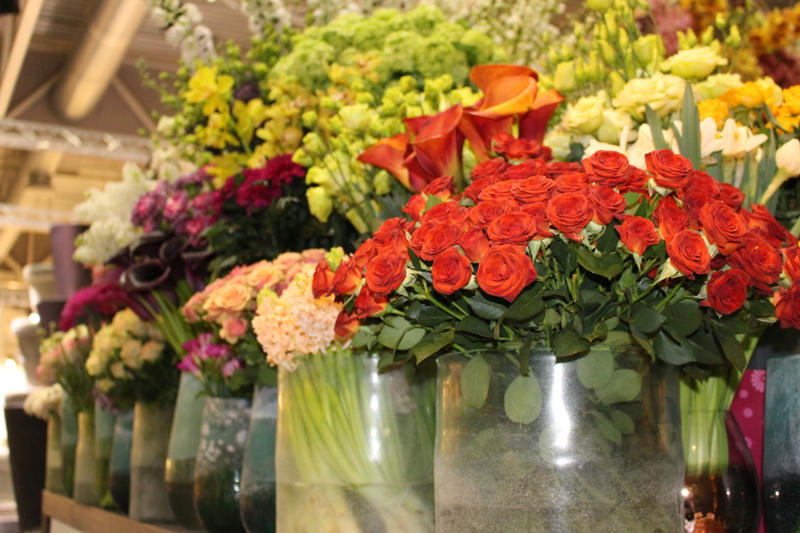 In our booth we showed a flower shop with an impressive large table with an ocean of flowers. 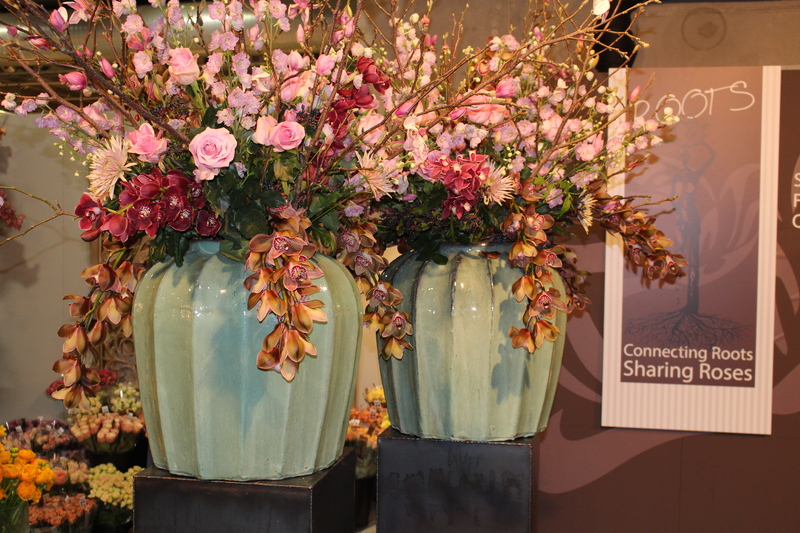 We give the grower the opportuninity to promote them by showing their products at the exhibition. 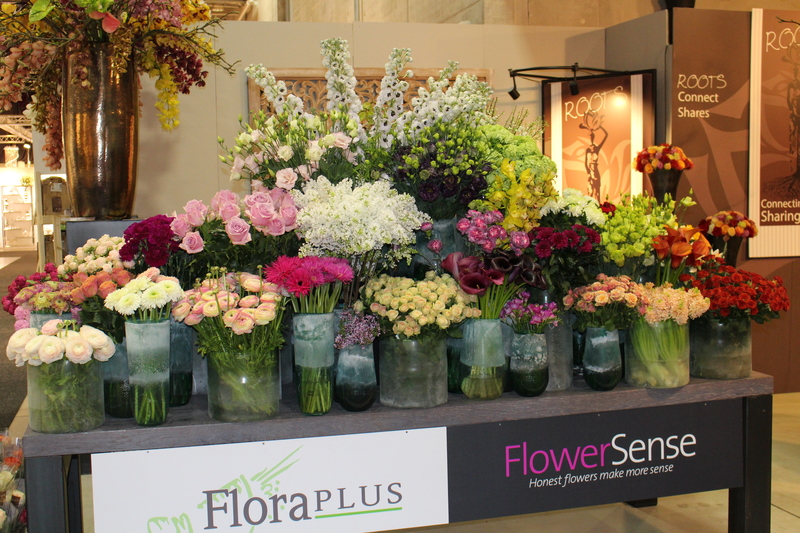 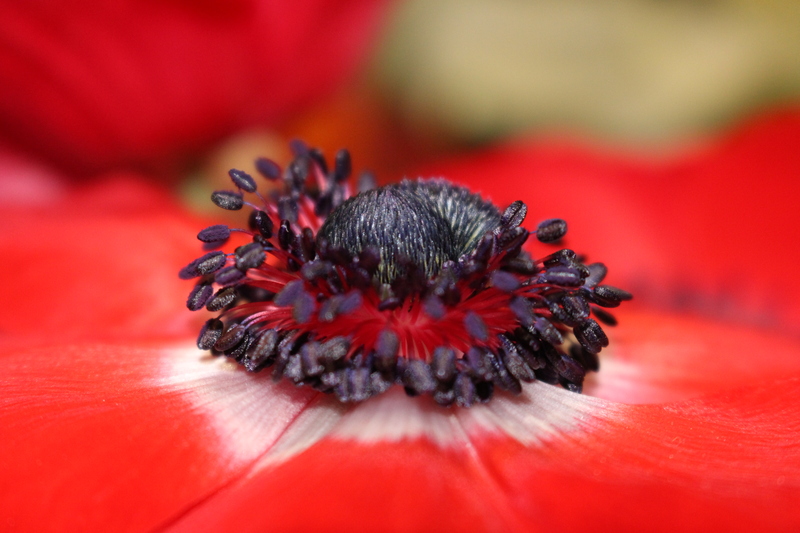 With magazines and leaflets I’m your personal assistant and tell to all visiting florists the story of the growers. 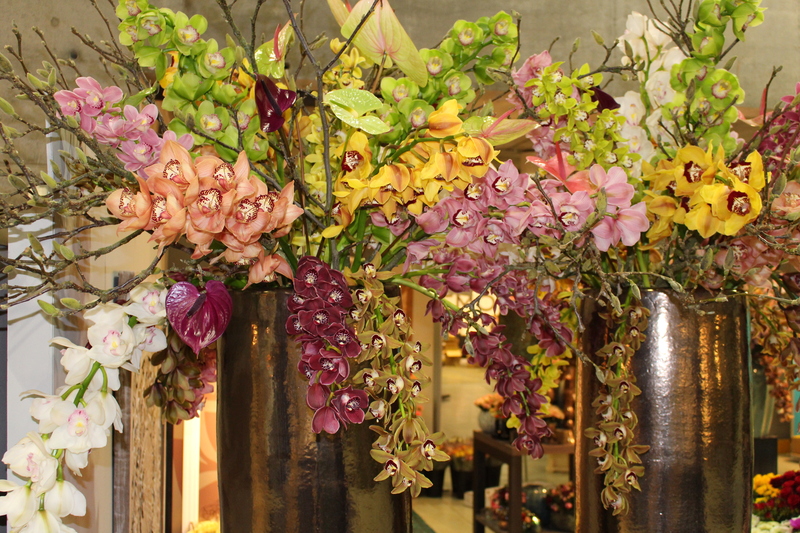 This time we paid special attention to cymbidium of Ben van der Kooij, Marc Bart, Gebroeders Bac with their Dark Saphire and Brownie, Antogether anthurium, Interplant with and excellent new assortment of spayroses, Montana with lisianthus Black Pearl and Miracle lisianthus, viburnum, Borgijink Bouvardia, Gerbera United, Nico Wighert with Delphimium from Portugal, Klaas Joren with Lilacs, Deliflor chrysanthemum,ranoncules, anemone, carnations and of course our own ROOTS® roses. 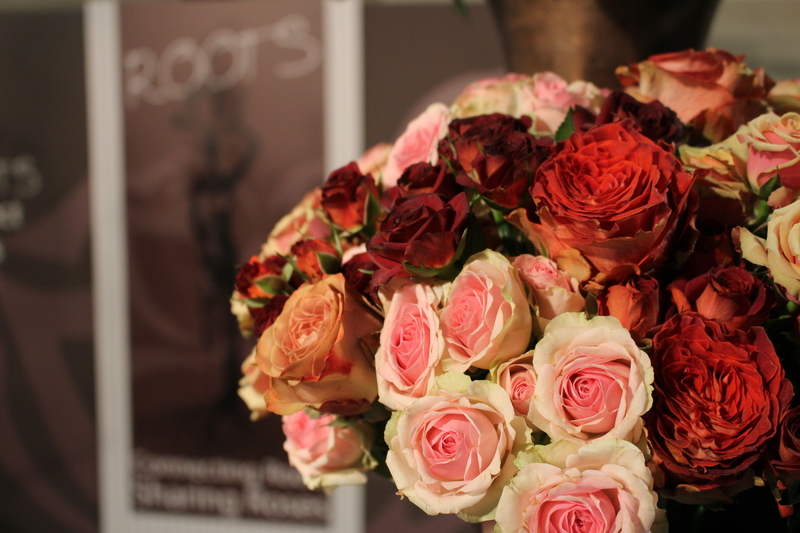 Thank you all for your support, it was a great success! 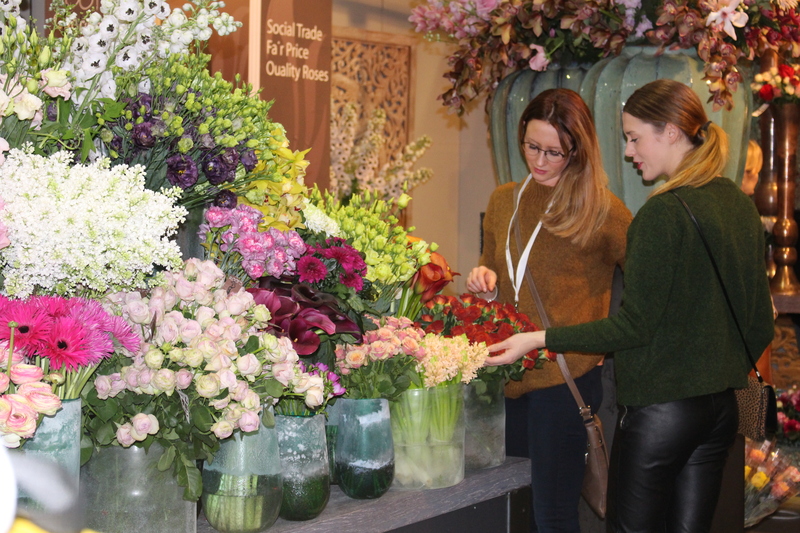 We are also very greatful to work together with our partners Vestfold Blomst in Larvik and Gundersen at the Olso Market. 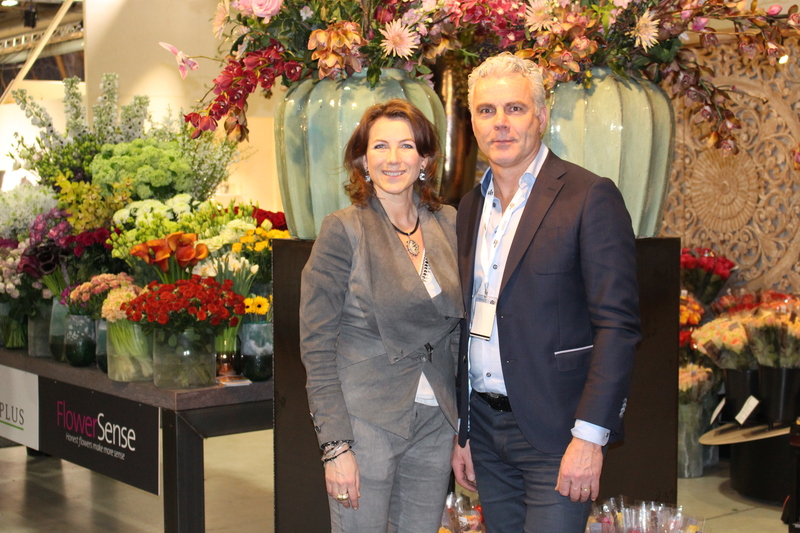 So for Norway we can always reach you with our partners.